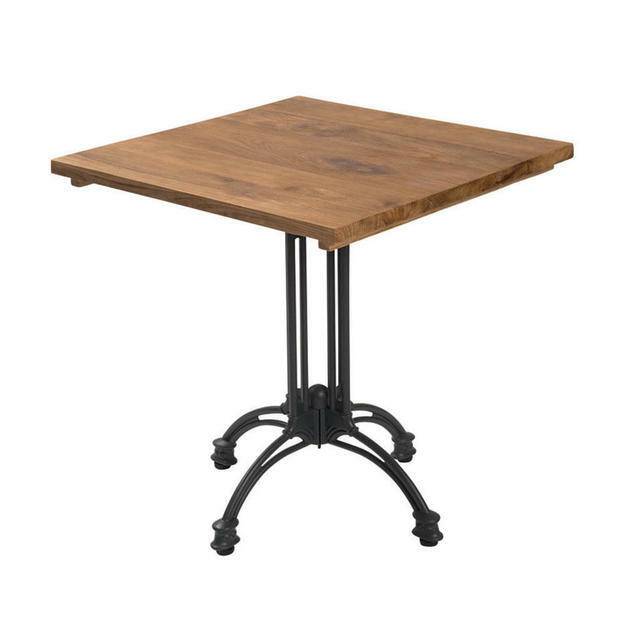 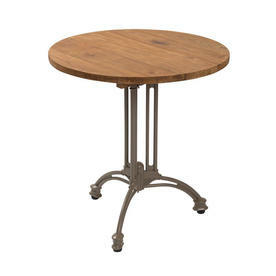 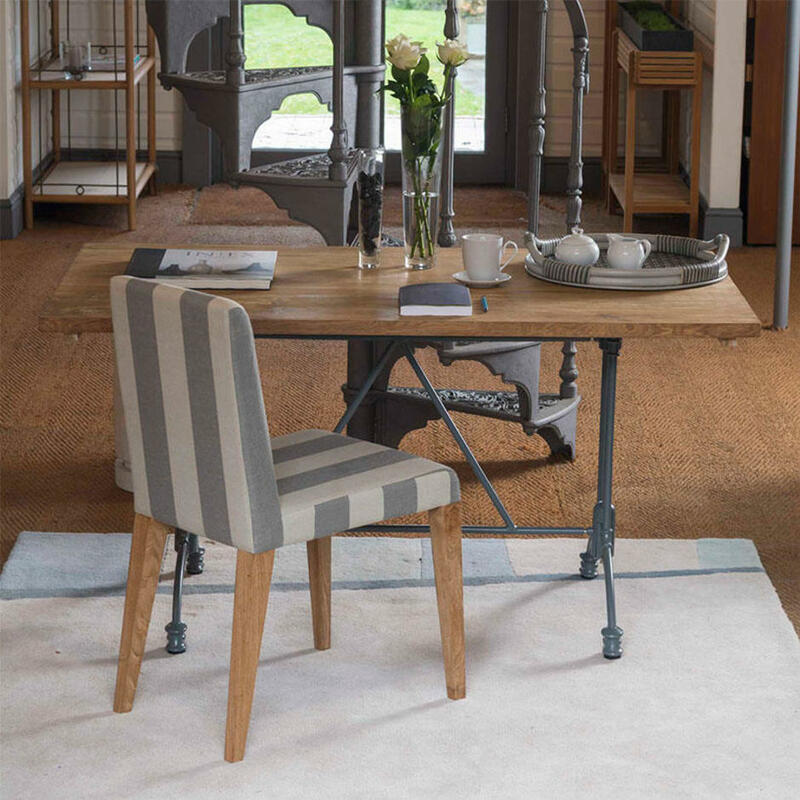 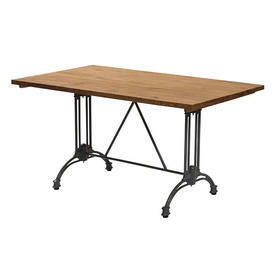 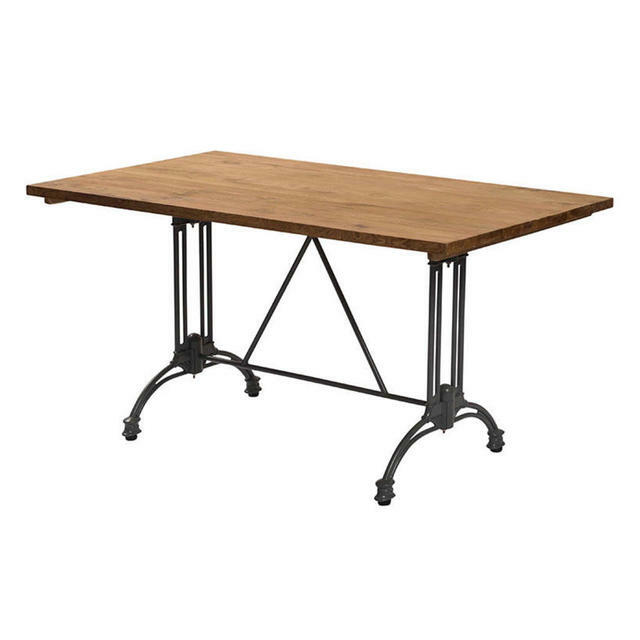 Using reclaimed teak these tables have loads of character and style. 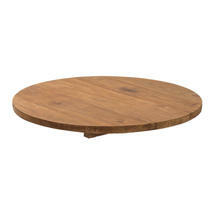 The teak table tops used with the Pigalle table bases are made from wood salvaged from derelict Indonesian buildings. 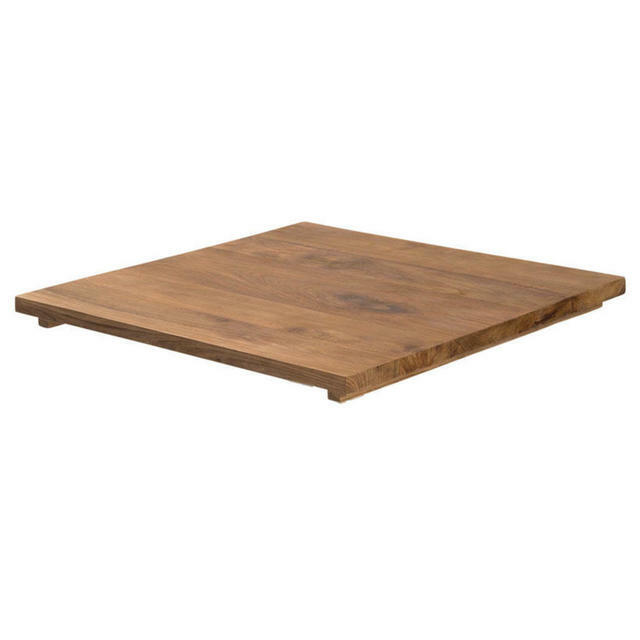 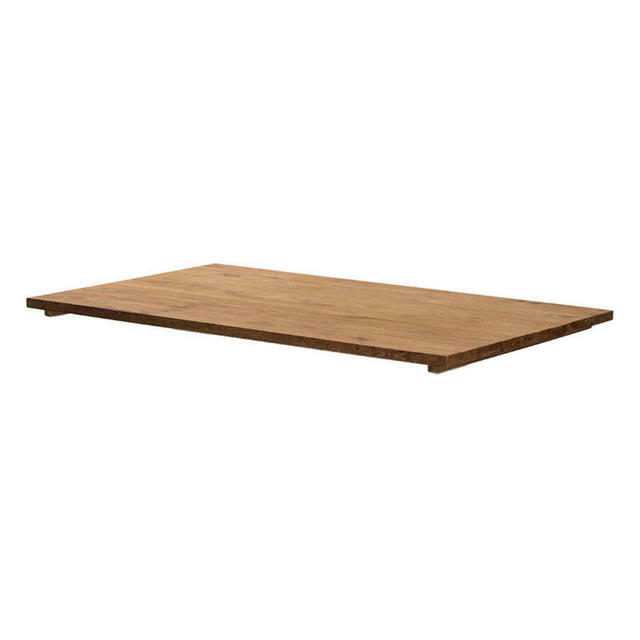 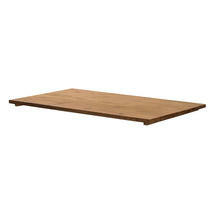 The reclaimed teak utilises wood which may otherwise be burnt or disposed off. Each table top will be unique, the reclaimed wood having bags of character and style. 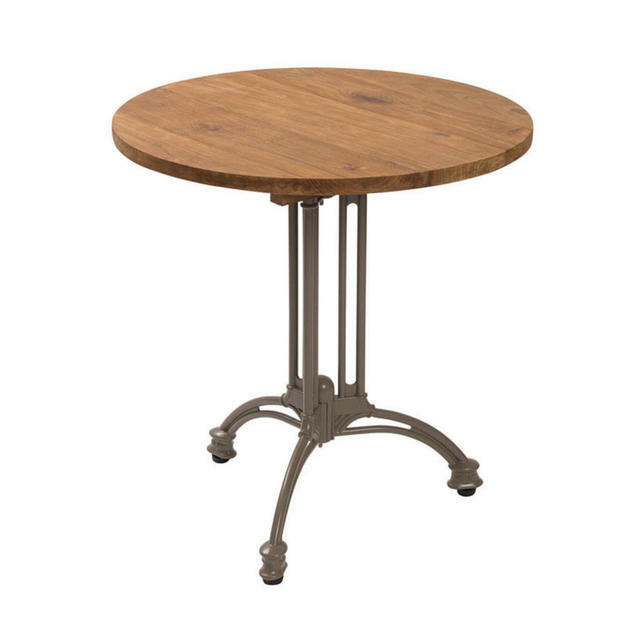 Team the table tops up with bases from the Pigalle collection, the bases are a modern take on a classic bistro style table. 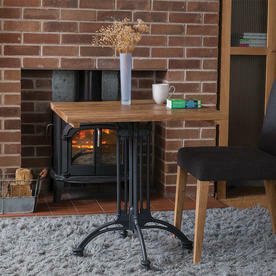 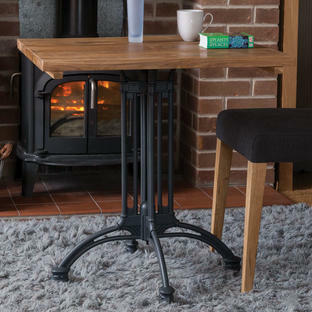 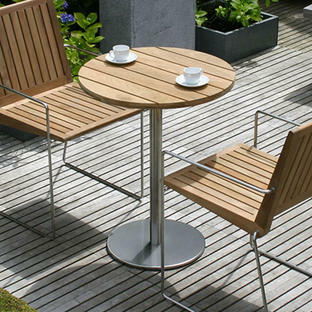 The aluminium Pigalle base is available in two matt powder coated colours: Dark Grey or Clay. 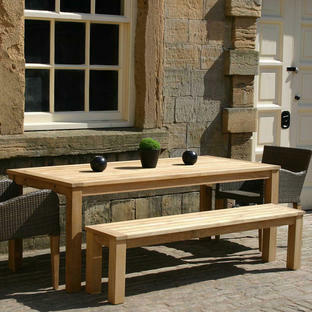 Teak is an excellent material for outdoor dining tables, despite this wood being reclaimed, the oil content of the wood itself is very high, making the wood durable for use in all weathers.